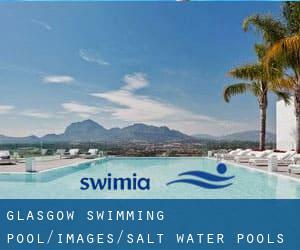 Most of the Salt Water Pools in Glasgow offer both open lanes for independent swimming and also guided activities like water aerobics or aquabike. Thanks to some new Swimming Pools submitted every day, Swimia.com is growing daily the number of stored pools. Please don't hesitate to contact us if you uncover any inaccurate or incomplete information. The most beneficial pools to swim are certainly indoor olympic pools. Please, use the contact knowledge supplied at every pool profile. 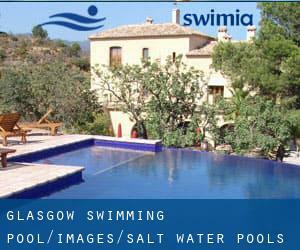 Swimia.com has one of the most up-to-date database about Salt Water Pools in Glasgow. There are frequently discounts available to senior citizen and tiny children. Find out by contacting your nearest pool in Glasgow.